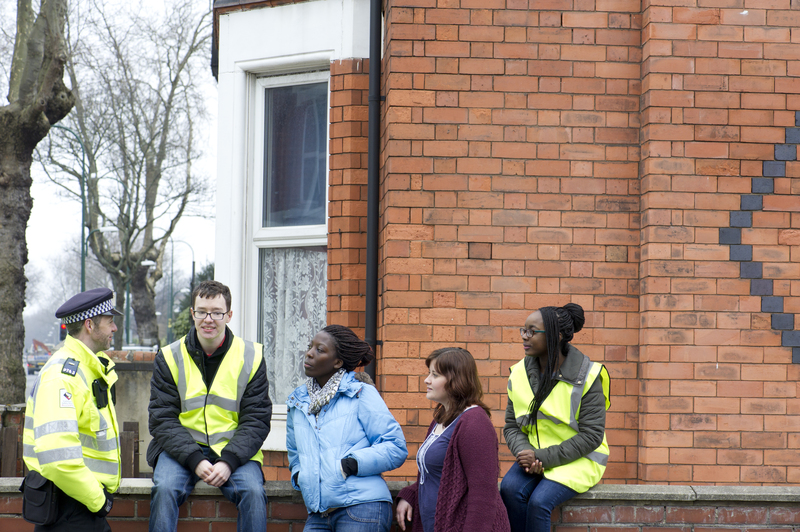 Clearing everything out at the end of term can seem like a hassle, but it can be a great opportunity to make a difference to the local community. Don’t just throw away your leftover food. You can donate unopened food to a food bank. Food banks help individuals and families in immediate need and always need non-perishable items such as: rice, pasta, couscous, flour, lentils, beans, tinned tomatoes, tinned pulses, tinned fish, cooking oil, tinned fruit, sugar, tea bags, spices, noodles etc. Did you know? The NG7 Food Bank helps local families. You can donate food at the Dunkirk and Lenton Partnership Forum, 5-7 Church Square, Lenton, NG7 1SL. 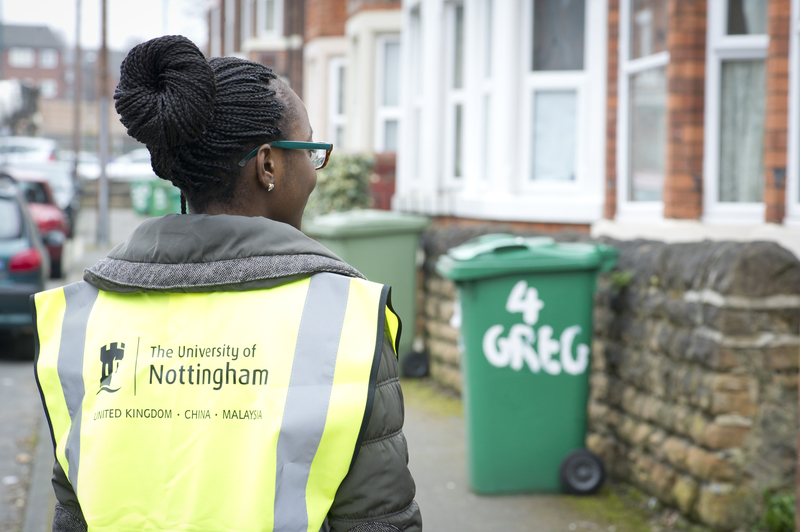 Our student ambassadors will be out in Lenton this week, supported by Community Protection Officers, giving advice about clearing out at the end of term and pointing students in the direction of their nearest food bank donation point.